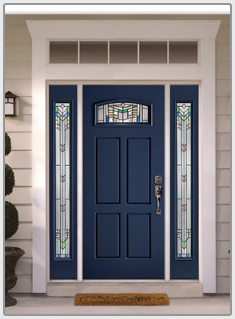 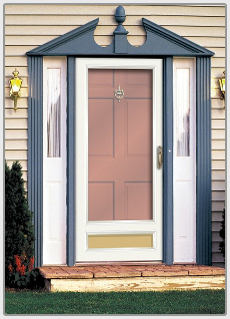 MLH and HK Handles are NOT available for any 6000/600N Series Jalousie Storm Doors. 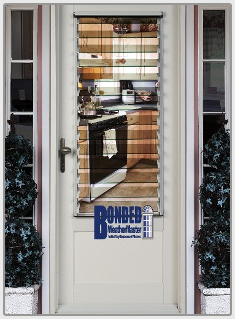 These handle sets can be used on any half jalousie version where the handle set is installed below the jalousie window. 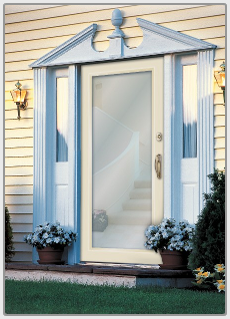 Cannot be used on any full or 6000/600N Series Jalousie Storm Doors. 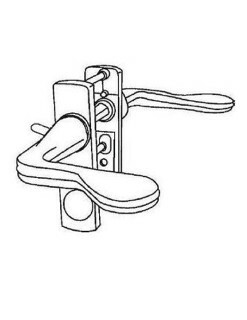 This handle set can be used on any half jalousie version where the handle set is installed below the jalousie window.